One terribly detrimental outcome of this shift in thinking has been the idea that things should be separated. And from this idea comes a single sentence that is embedded in almost every subdivision ordinance in every jurisdiction throughout the US, ‘Local streets shall be so laid out that their use by through traffic will be discouraged.’ This actually comes from the City of Atlanta’s 1957 Subdivision Ordinance. Embedded in this simple sentence is the idea that we shouldn’t be designing communities that are connected, and more specifically connected by streets. Local streets shall be so laid out that their use by through traffic will be discouraged. One caveat, the number 1200 feet is not sacred. In this case it represents a block that is 240 feet x 360 feet, which works pretty well for both buildings and people walking. Each jurisdiction could, and would, change this to suit their needs (think Portland – 800 feet or Manhattan – 2000 feet, max, etc). The dimension should be the smallest number that accommodates the most varied set of building types. Remember the Empire State Building sits on a parcel of land that has a perimeter of about 1200 feet, and it’s a pretty big building. the word ‘grid’ can be misleading; I suggest that ‘network’ carries the essential meaning but need not imply orthogonal geometry. 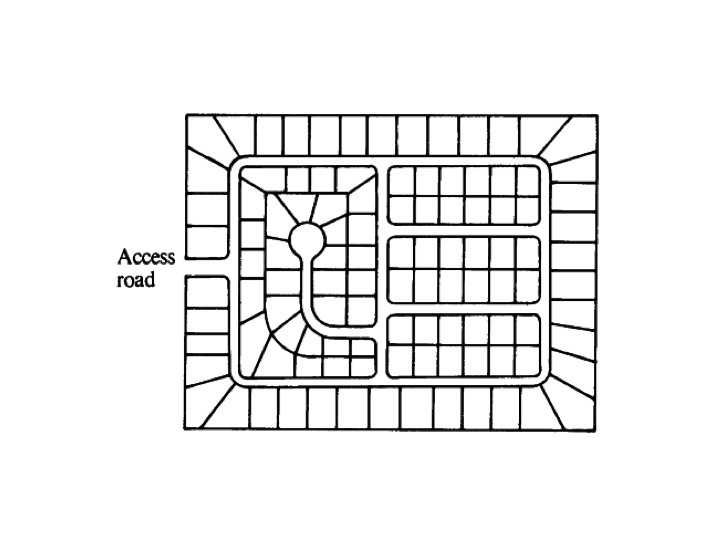 but regardless of topography, a dense network of streets and relatively small blocks is essential for good, walkable cities. Yep. I have been struggling with this word for years. I recently landed on ‘web’. Now I just need to figure out how to describe it clearly. But you are absolutely right about the word grid. Cities with level land masses often work well with simple grids. High density thwarts workability by overpopulating sidewalks. In Atlanta Georgia only the immediate downtown districts utilize the grid yet the city fluorishes where streets follow hills and valleys. The notion that grids reign supreme is a myth. Ansley Park is a grid. Grids don’t have to be orthagonal. 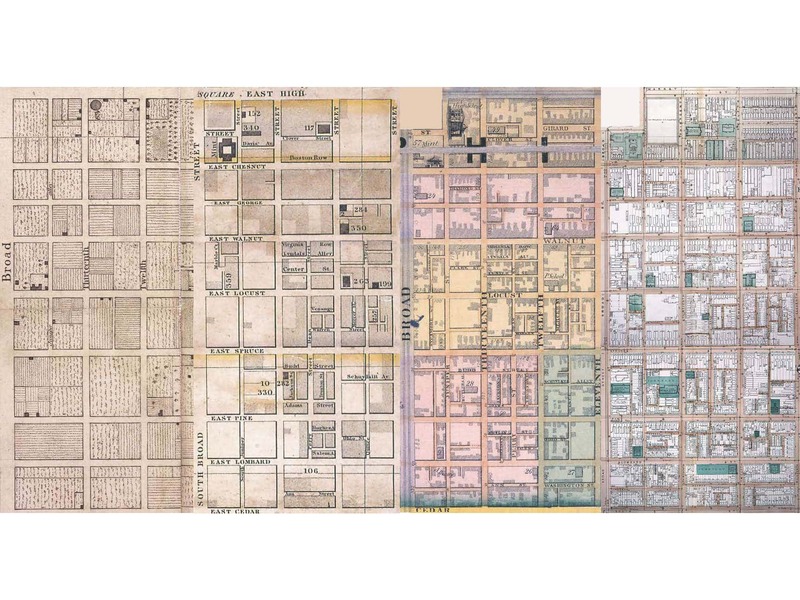 Much of Olmsted’s work was based on a connected grid (Riverside) but not the NY gridiron. Ansley Park isn’t a grid. It’s a meandering matrix with blocks not limited to an arbitrary 2400 linear foot rule. As it transitions to Peachtree Street it assumes a rigid orthogonal grid. 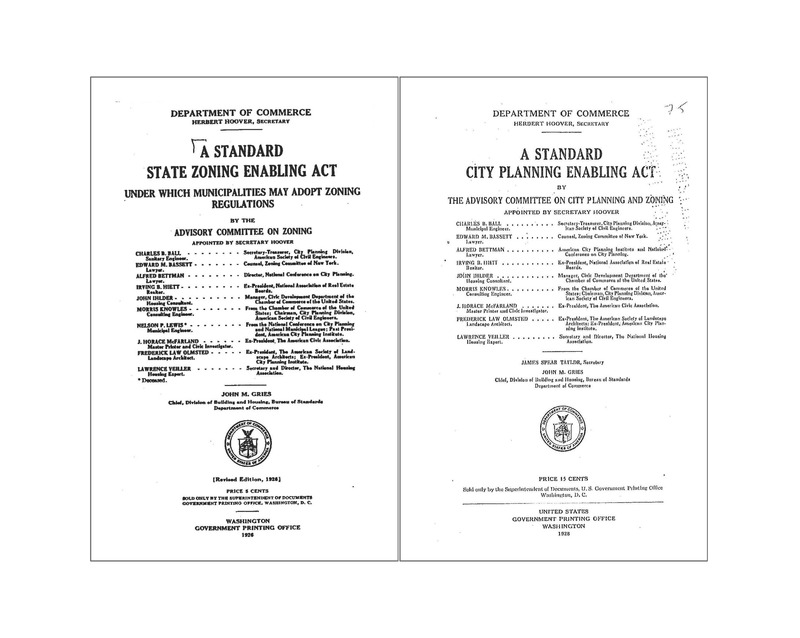 The two sentence zoning clause has no place to hang its hat or shawl. Ansley was originally a suburb, distanced from downtown, accessed by the young automobiles.